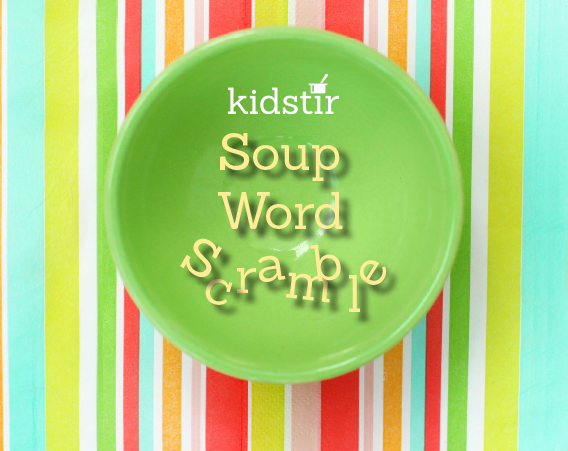 While the kids wait for their soup to cook, look for these cooking words in our puzzle. Print by clicking the “Download Here” link above. Stumped? See the answers on the second page! Previous post: Rethink Your Drink!